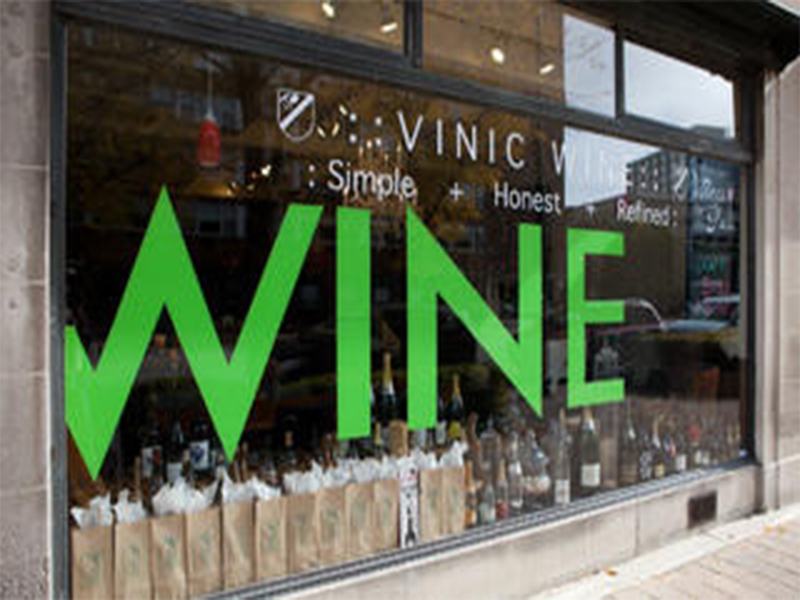 Vinic Wine has been building a community of aficionados, amateurs, and yes, even beer and spirits drinkers, since 2009. 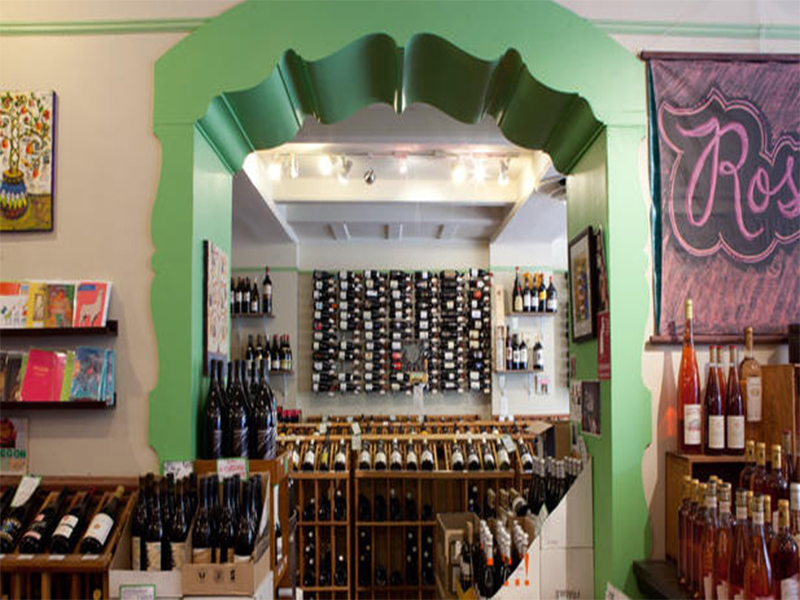 With two tastings a week, Vinic is not just a good place to meet quality wines, but quality people. 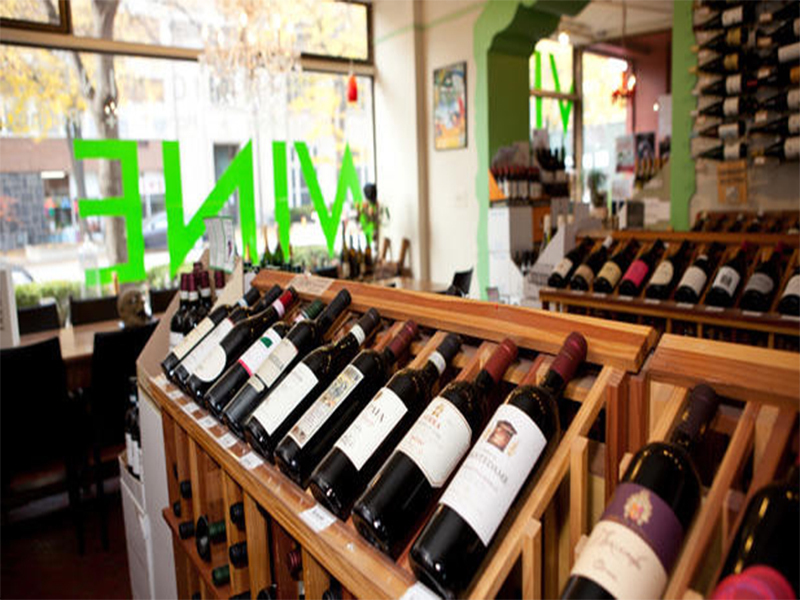 Vinic is open every day of the week and also has an online shop and free pairing service.